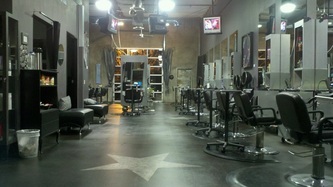 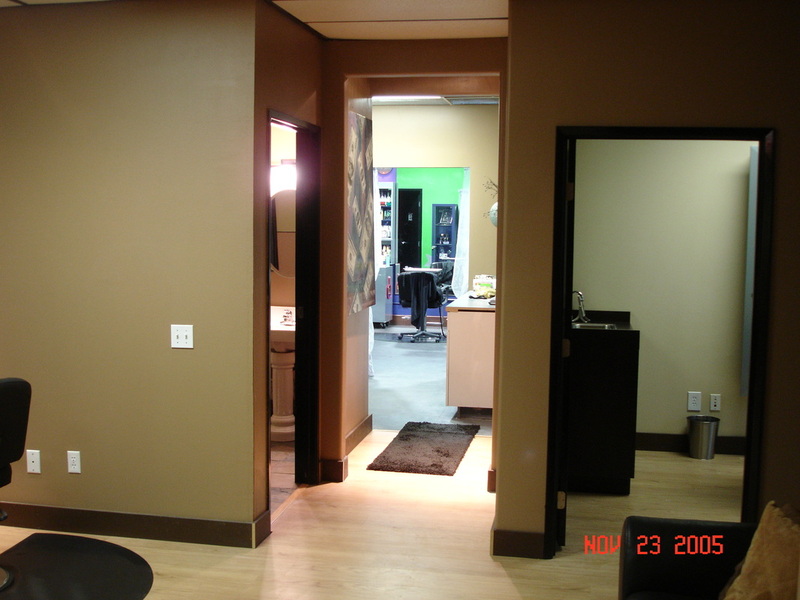 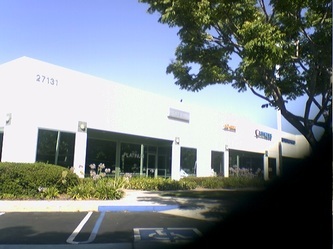 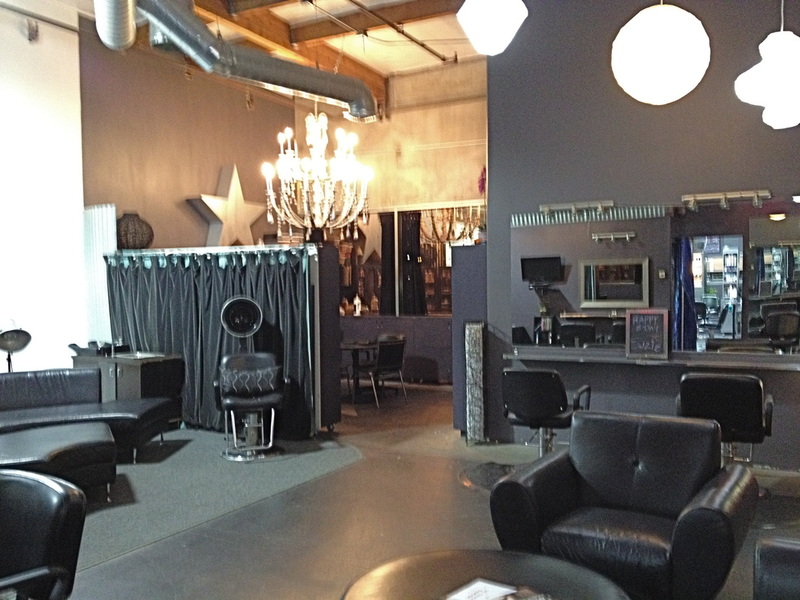 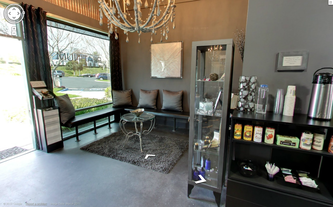 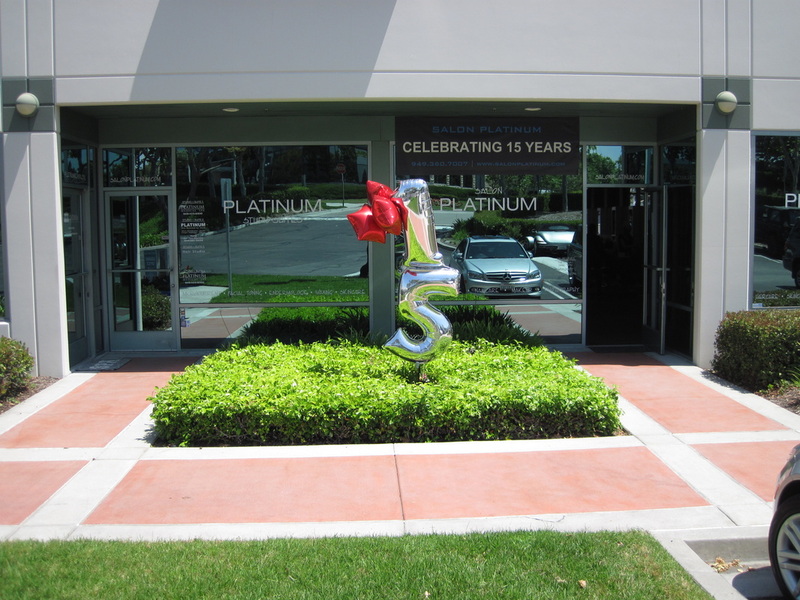 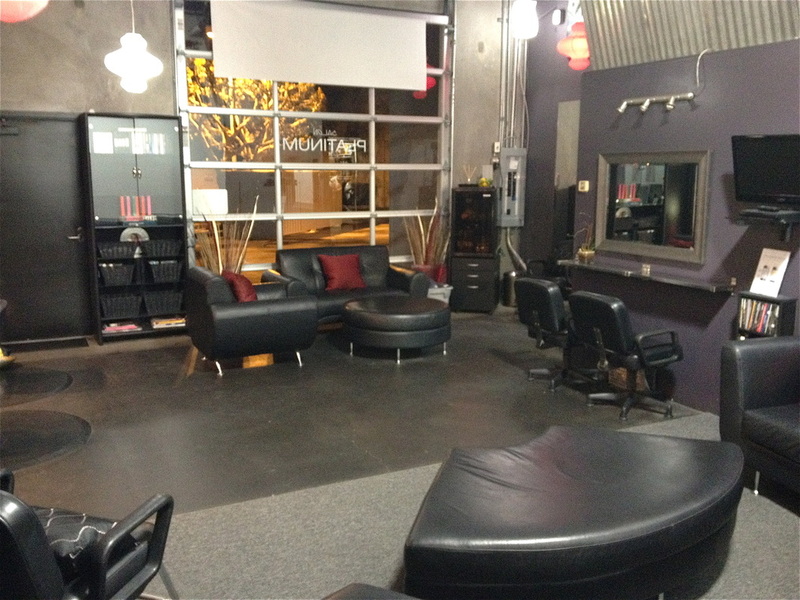 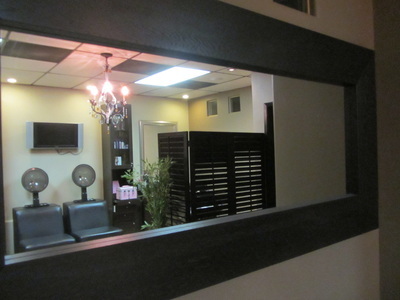 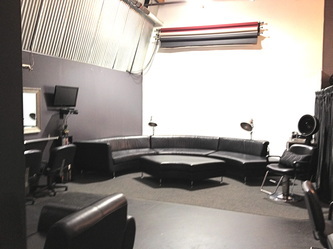 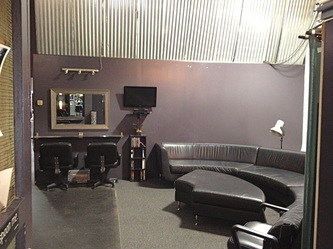 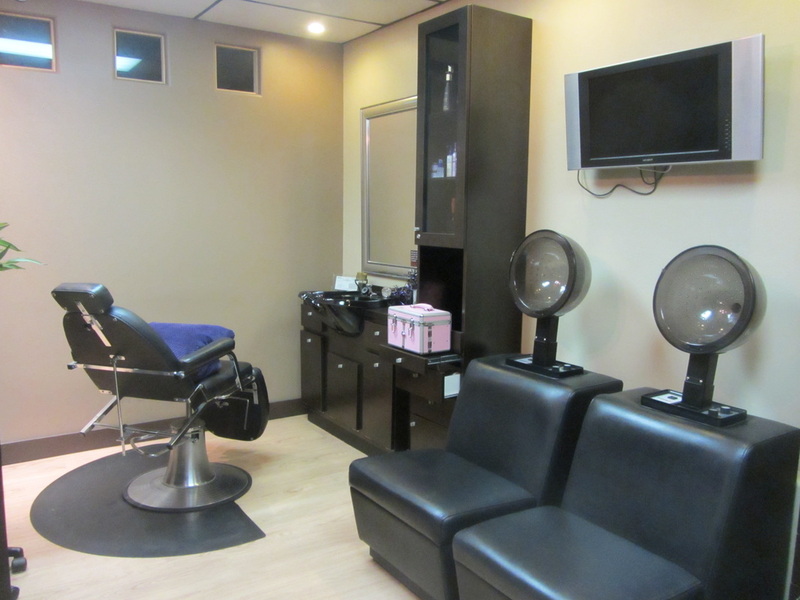 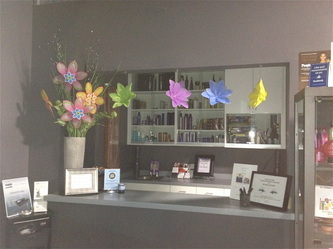 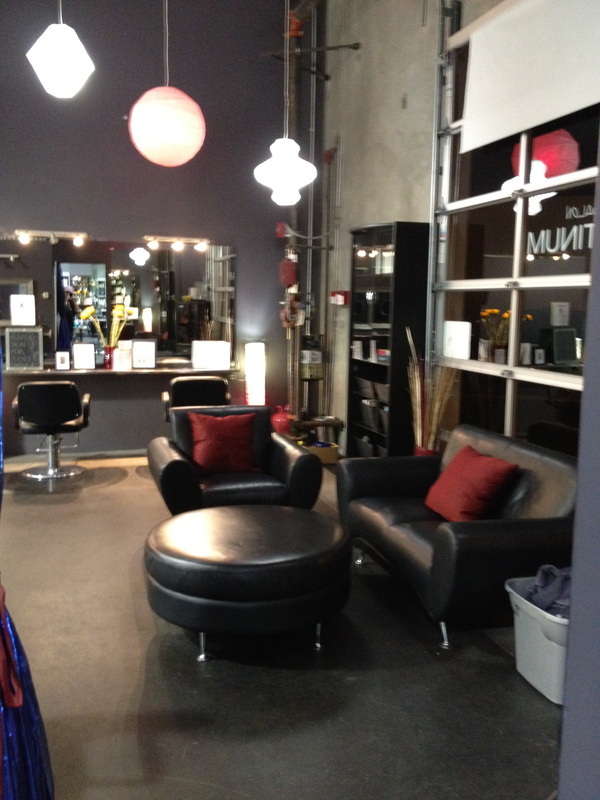 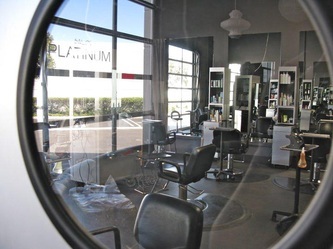 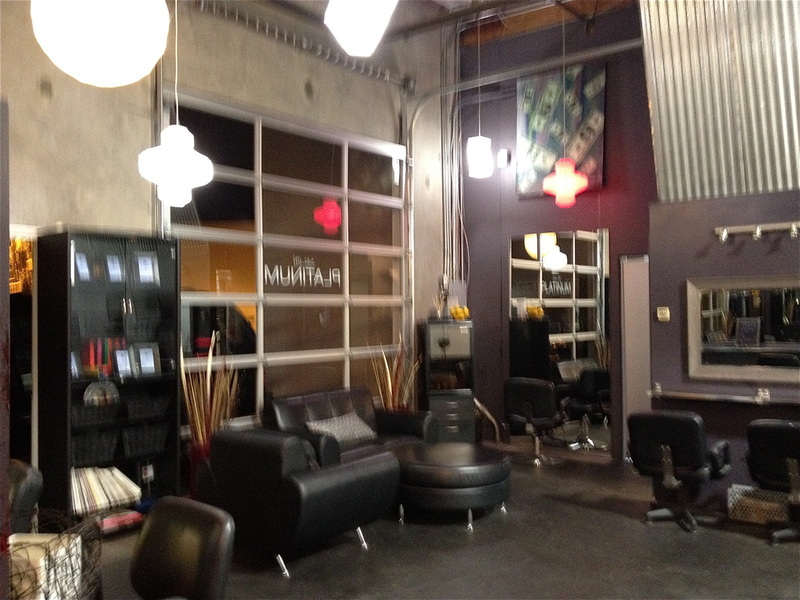 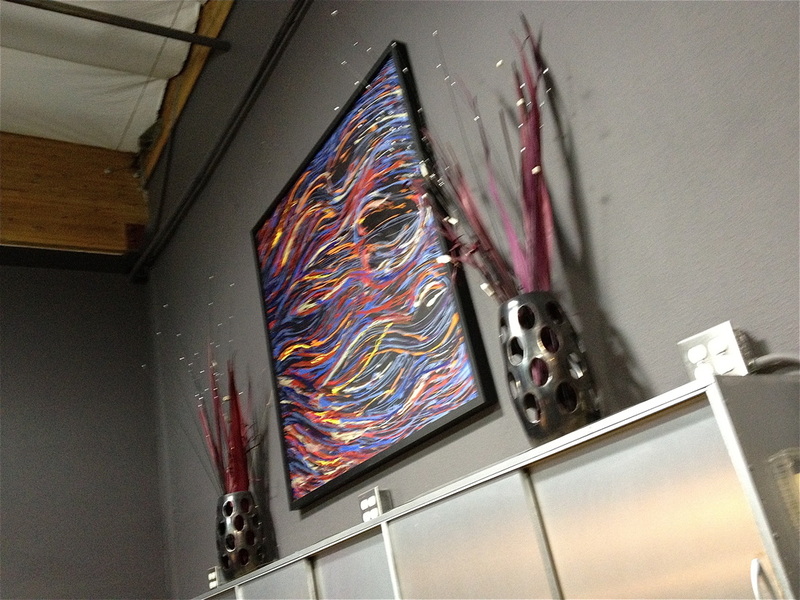 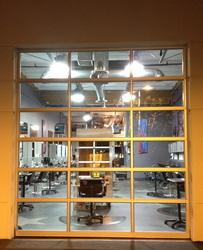 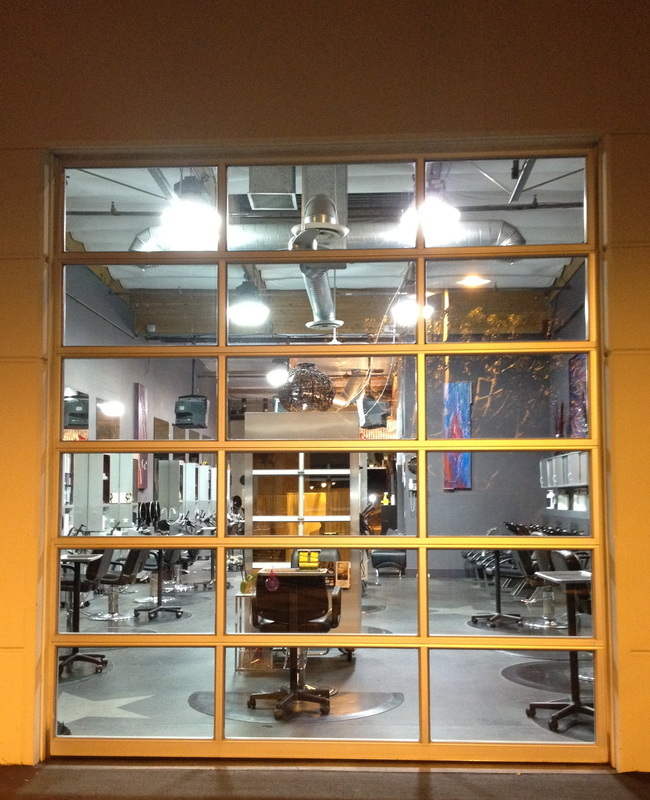 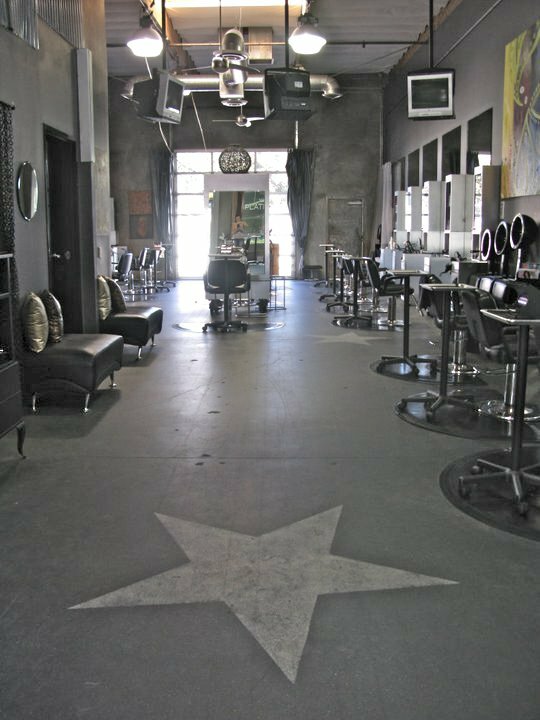 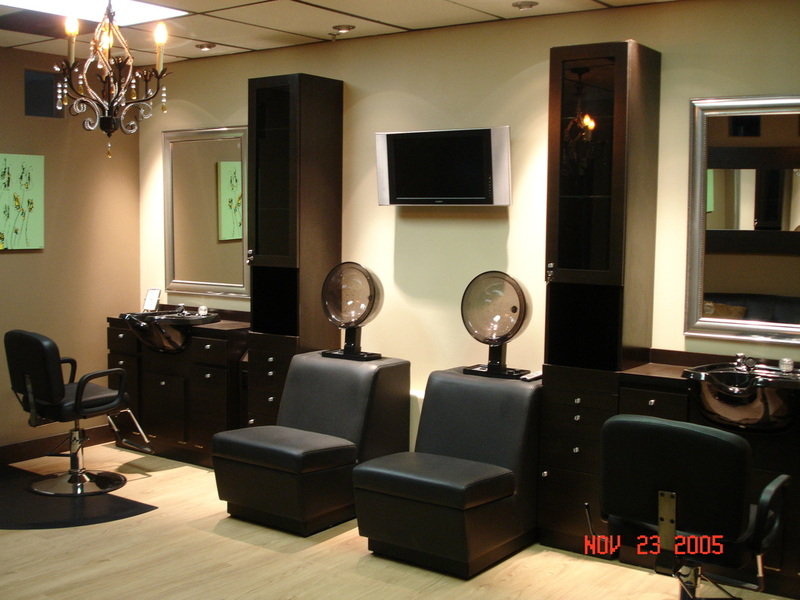 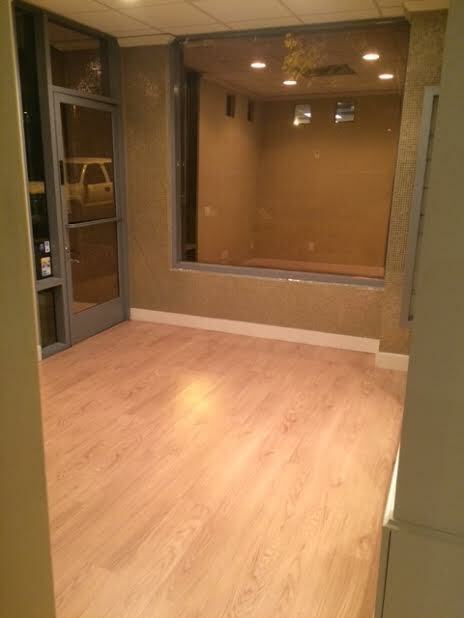 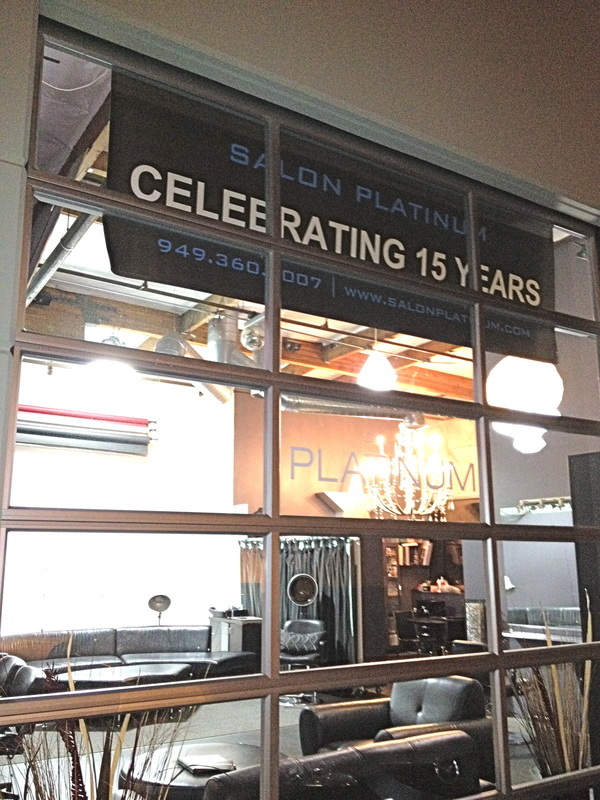 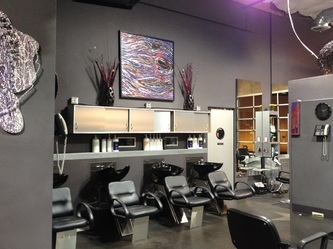 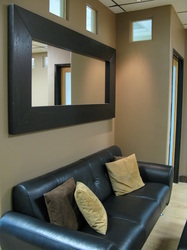 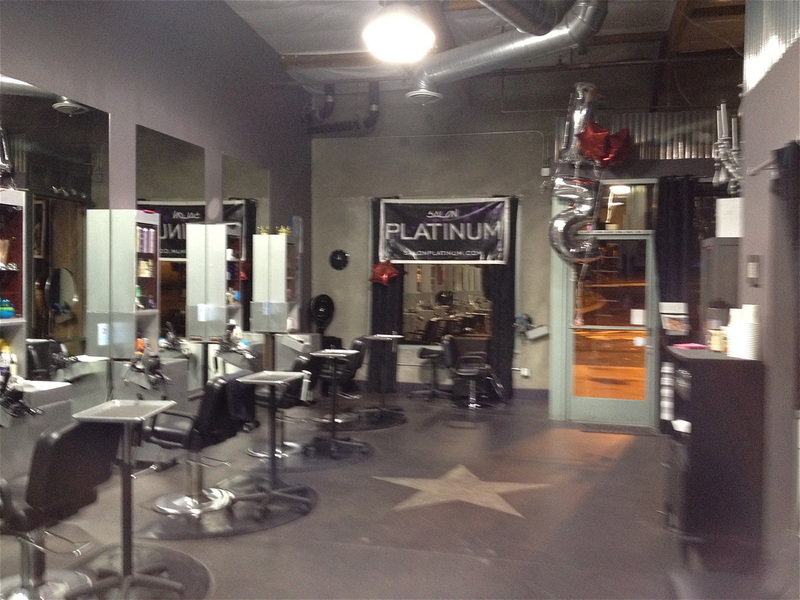 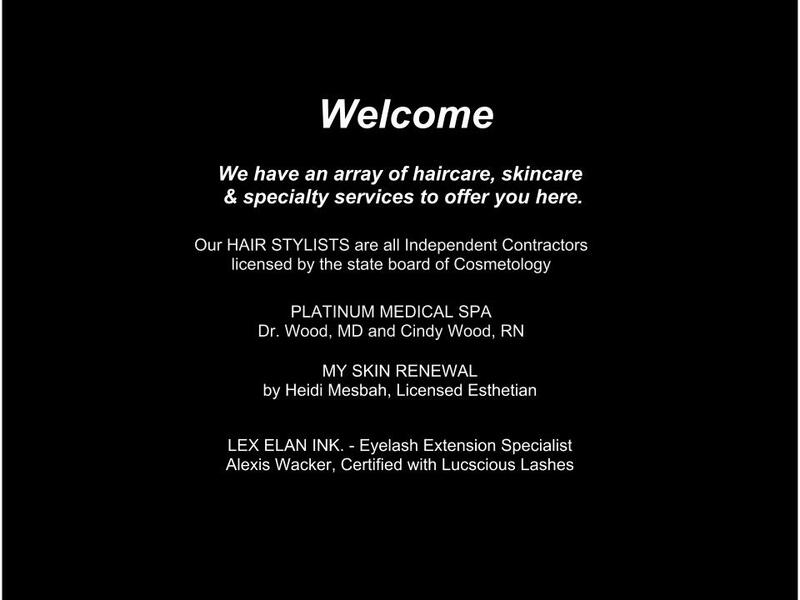 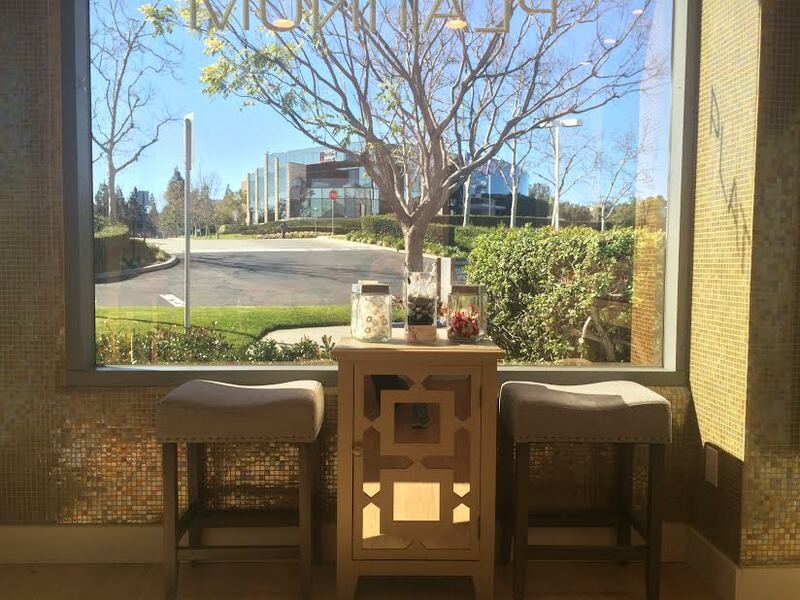 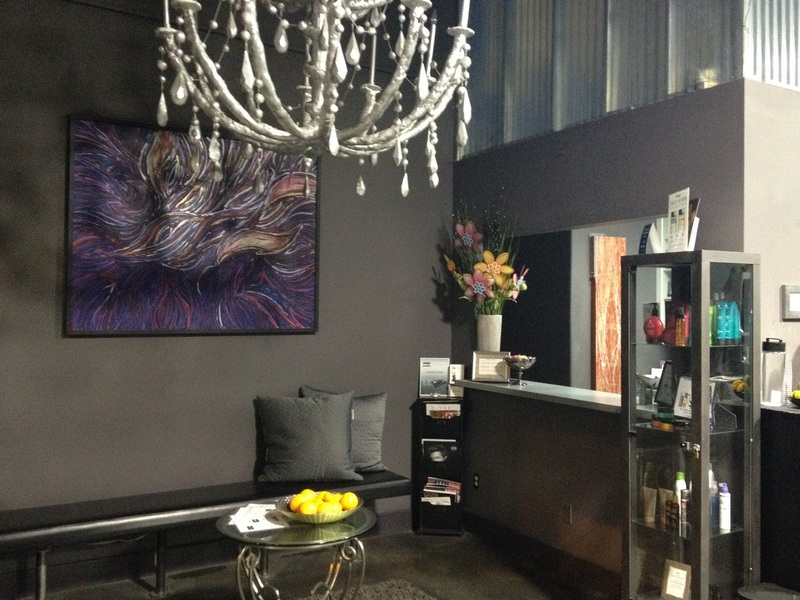 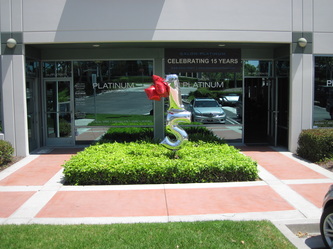 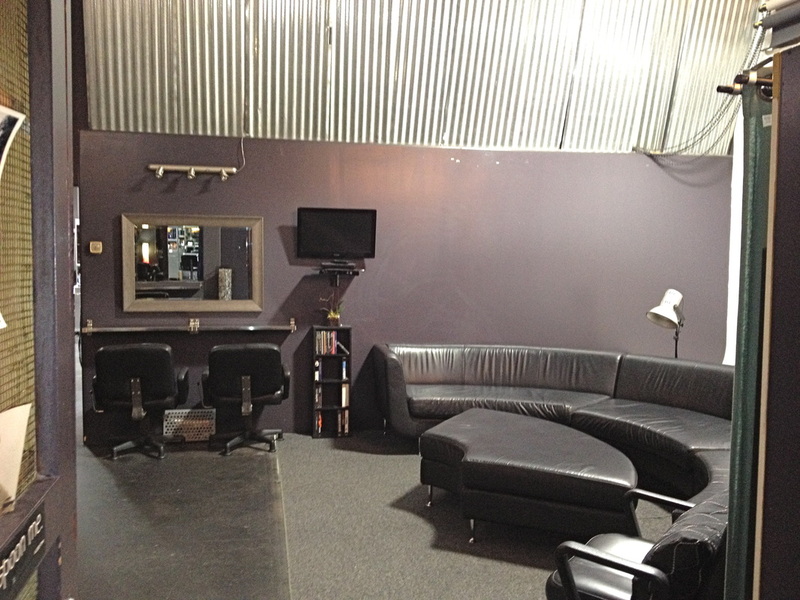 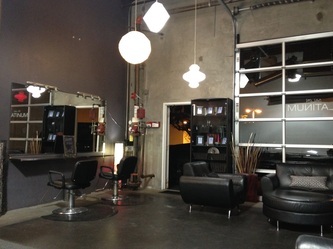 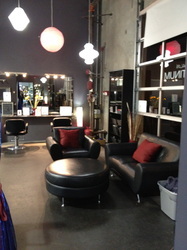 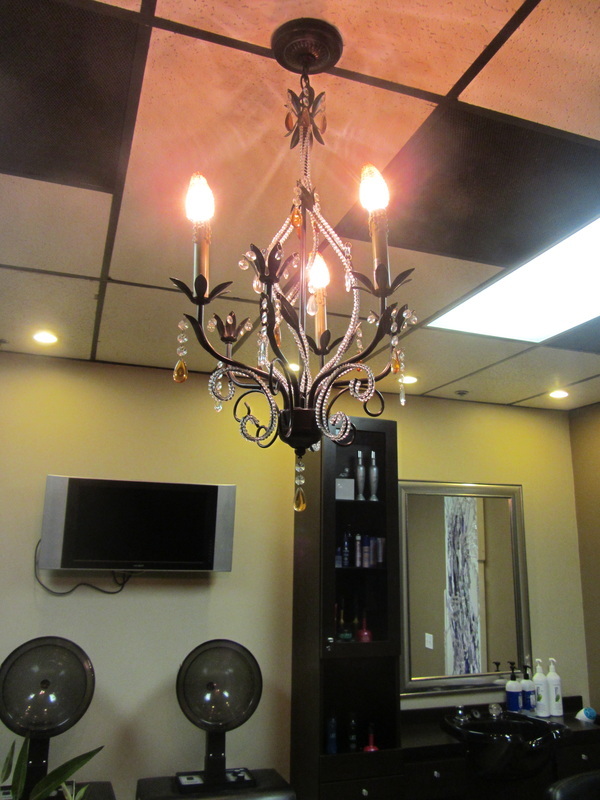 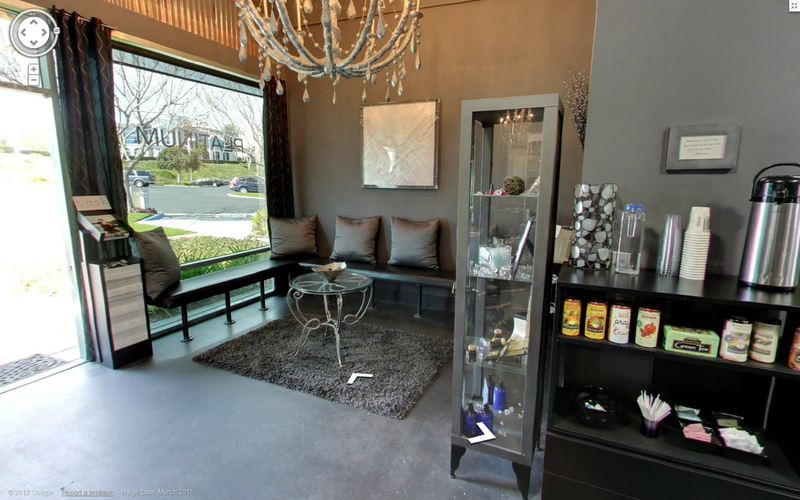 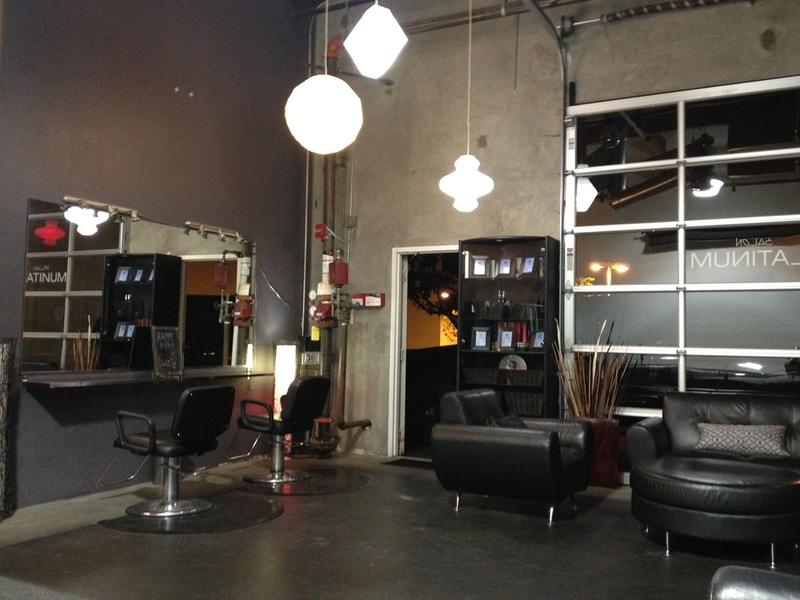 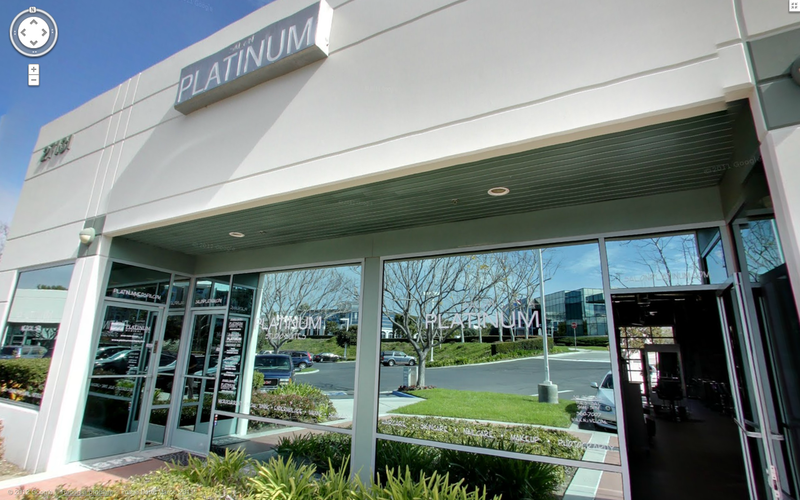 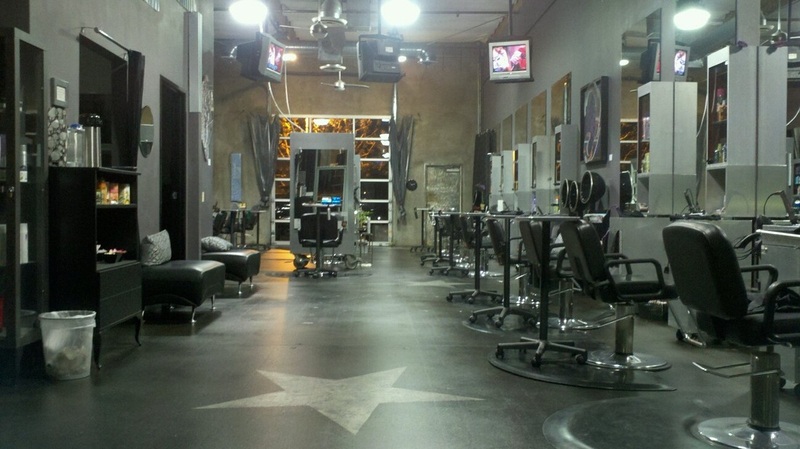 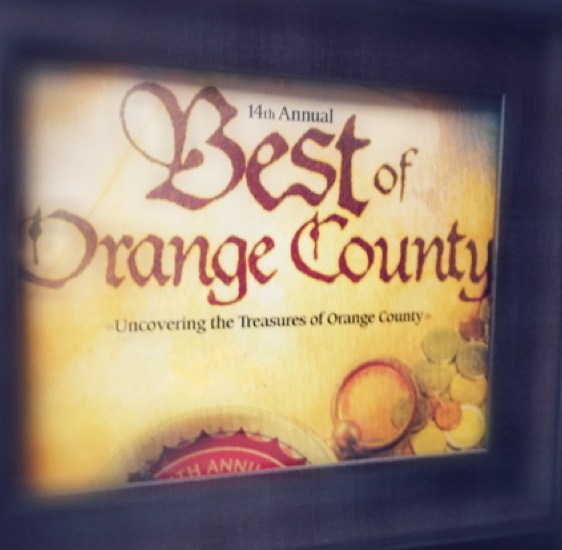 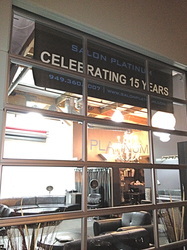 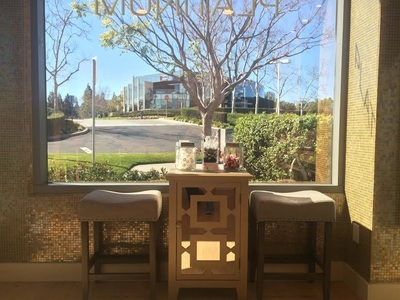 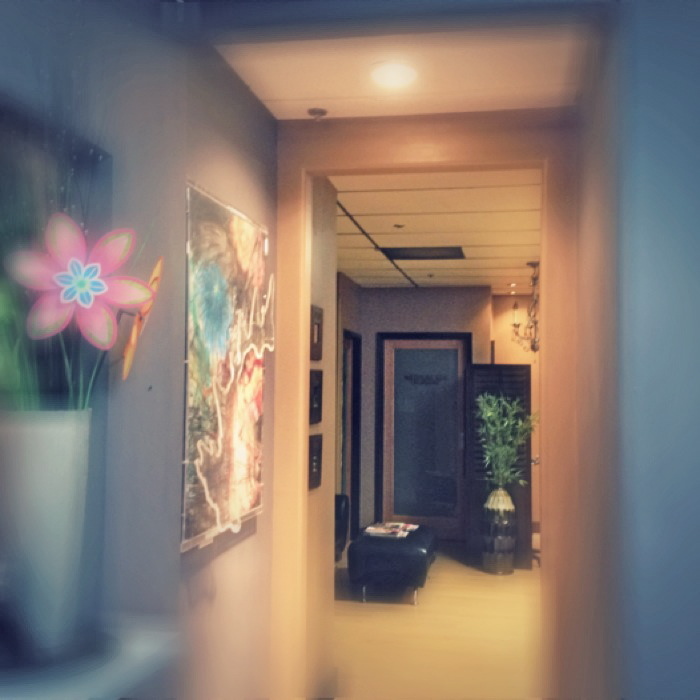 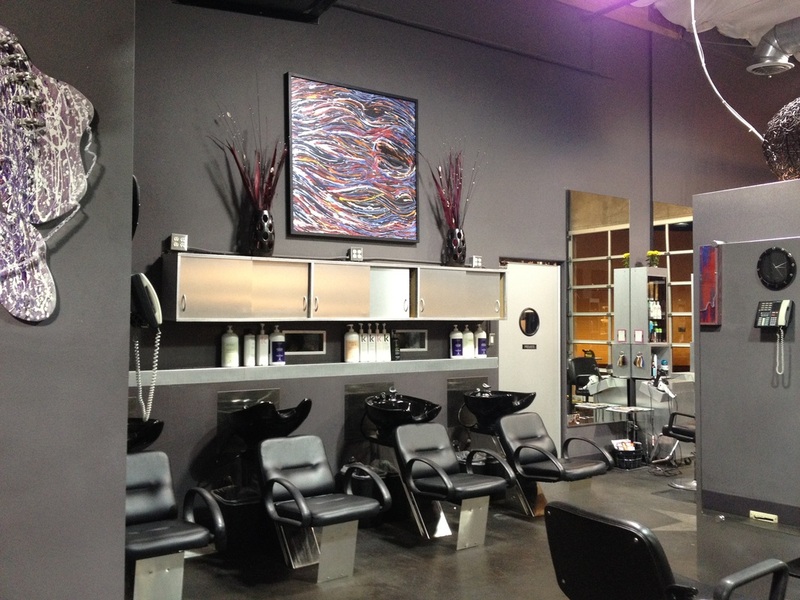 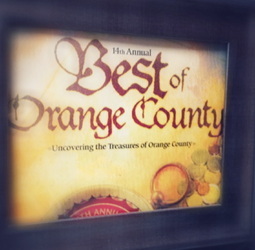 Orange County's premiere award winning salon, established in 1996. 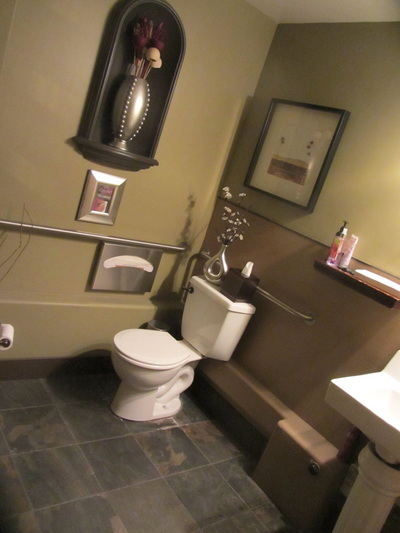 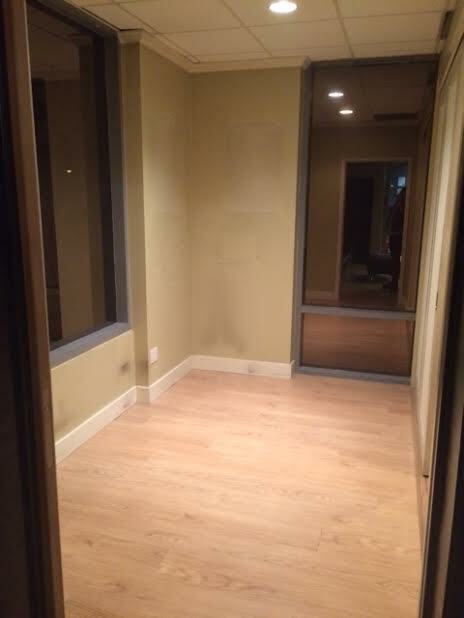 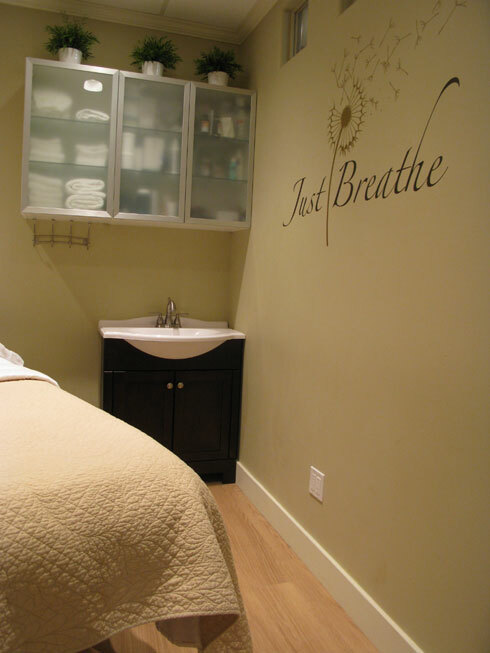 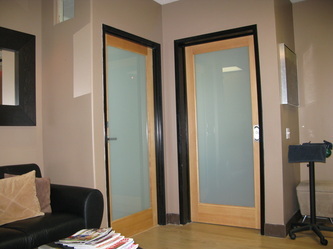 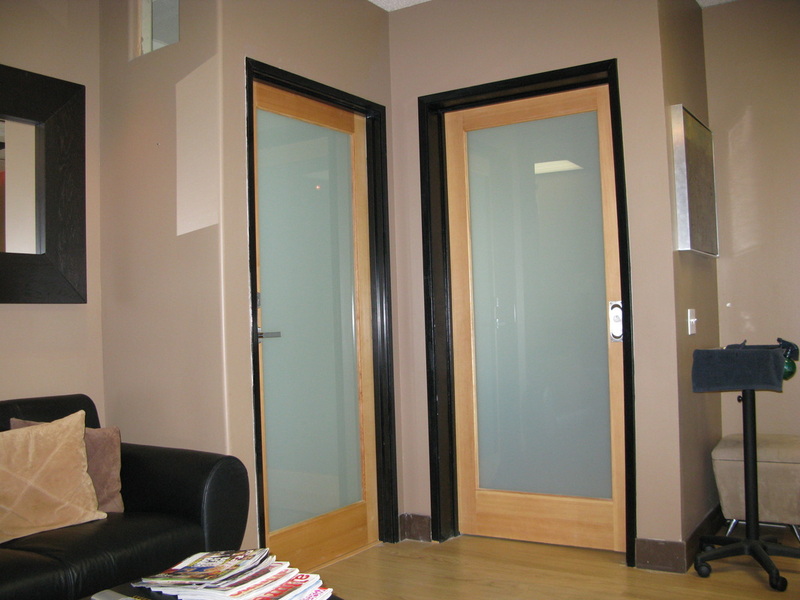 We provide complimentary, consultations, wi-fi. coffee, hot & chilled tea and spa water with snacks to our visiting clients.